Over the years, we have acquired a strong reputation for quality design and customised solutions. 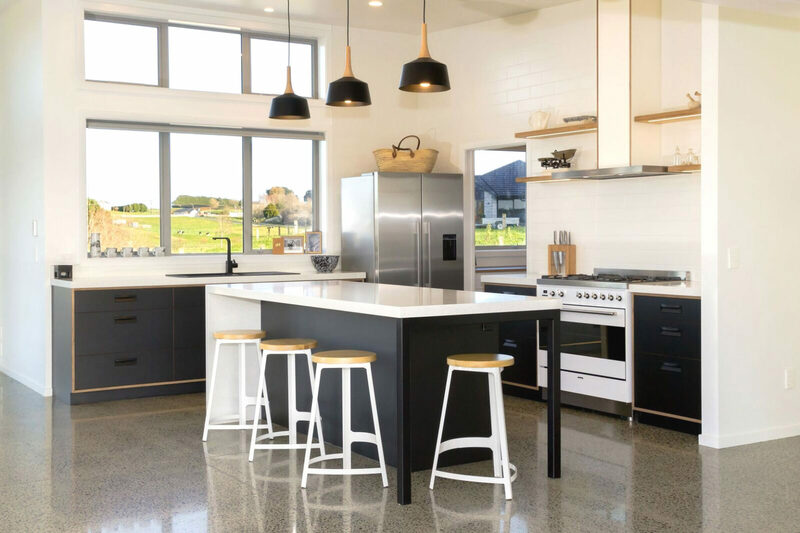 Based in the South Waikato town of Te Kuiti, we have been manufacturing the highest quality kitchens, joinery and furniture for over 20 years – everything we create is constructed and crafted to suit your specific needs and requirements. 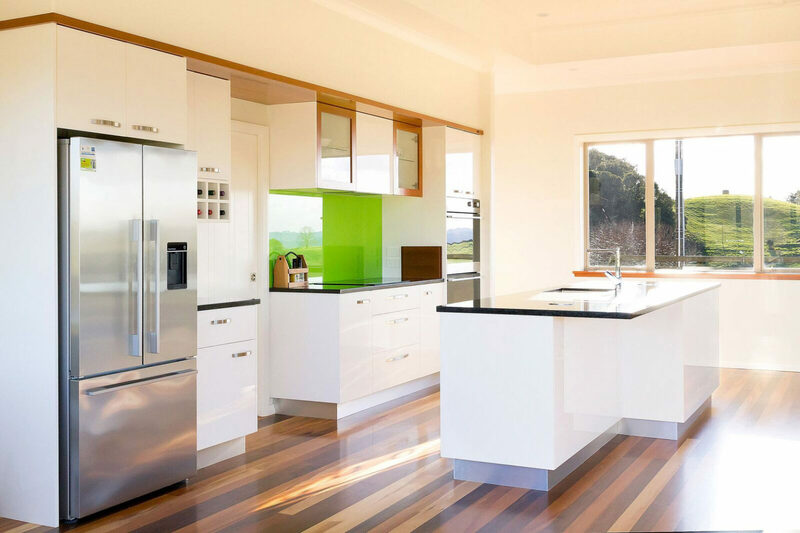 With the promise of an enjoyable process, excellence and a guaranteed quality product, there’s no other place to go when you require a new kitchen, custom joinery or office or home furniture. 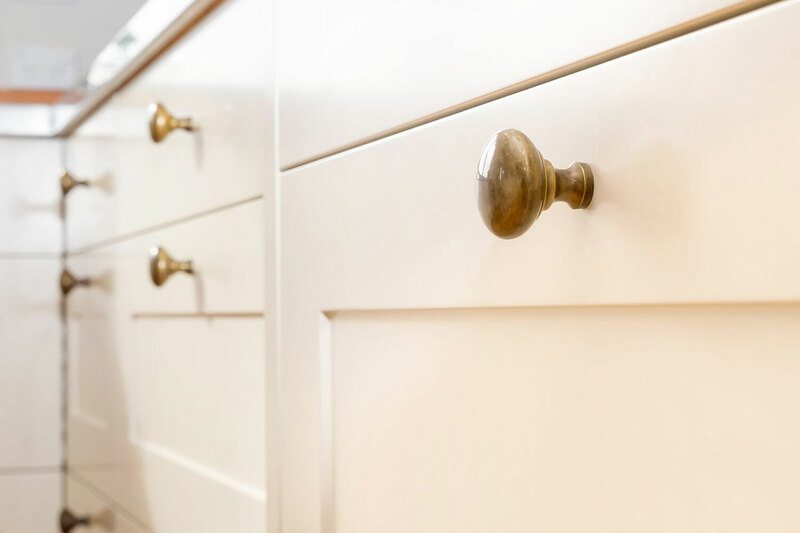 We are passionate crafters of new kitchens, joinery and furniture, manufacturing high-end products with a distinct emphasis on quality. and they have managed to capture exactly what we have wanted, and more." the detail in replacing our windows to look the same as the old ones was fantastic." "Fine WoodWorking simply do a first-class job..."
have been much photographed by guests from all over the world." 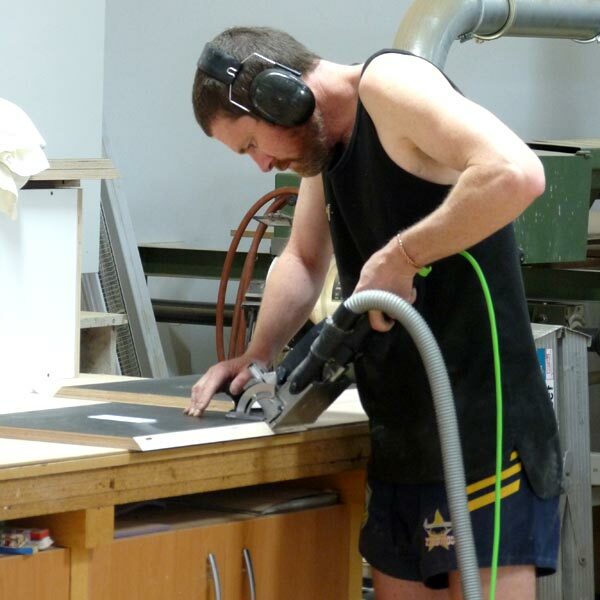 with special mention of the quality workmanship from Fine WoodWorking."